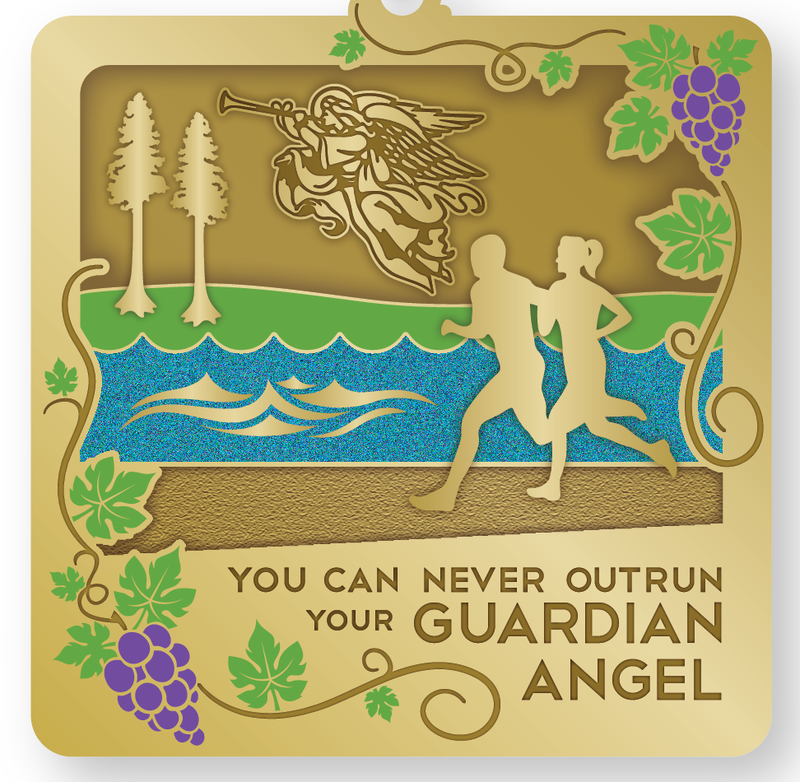 You can't outrun your guardian Angel! Health challenge events for employees of the Diocese Monterey. Two events to celebrate fitness. First event is March 10th at Toro County Park in Salinas. Personalized Bib Sign up by February 20 to receive a personalized bib with your name on it! ﻿Personalized Bib Sign up by March 6 to receive a personalized bib with your name on it!